Conversion of the attic storey to form three luxury family bedrooms. Baart Harries Newall have looked after this handsome C16th manor house for more than 20 years. 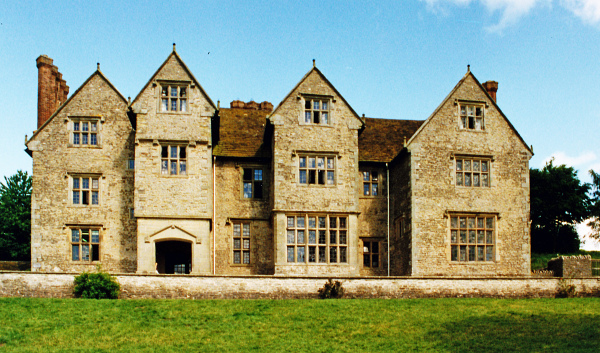 Built in local limestone with a stone slate roof, the manor is Grade 1 listed, and was donated to the National Trust by the Cadbury family - who also funded extensive repairs in the 1930’s. 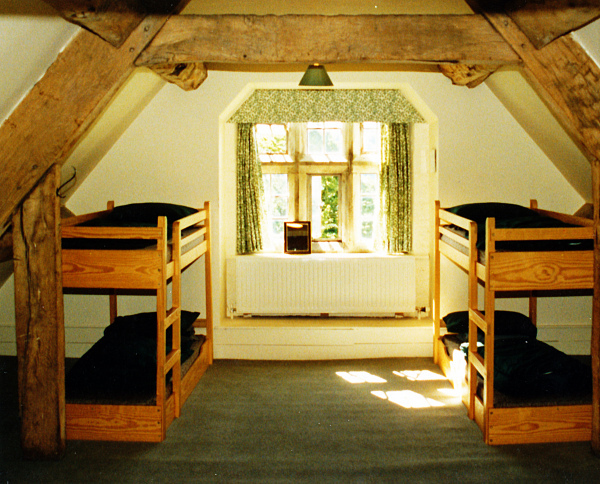 The National Trust employ the practice to carry out quinquennial inspection and repairs to the historic fabric. Conversion of the stable block to form two staff houses. 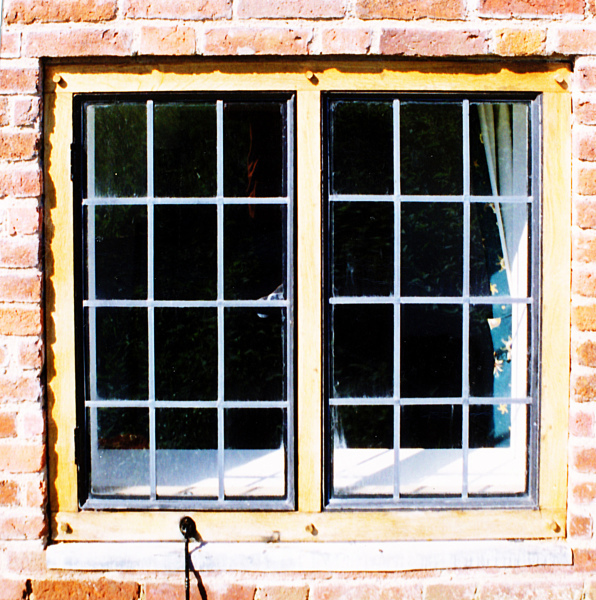 External alterations were limited to the insertion of oak windows, with metal frame leaded lights. Conversion of the attic storey to form three luxury family bedrooms. These have been sensitively detailed to avoid the appearance of a new addition. 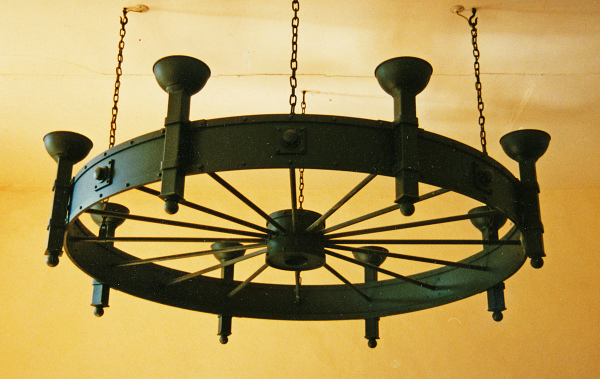 Relighting the staircases and common area, including the design and installation of a large iron chandelier in the dining hall.